Virgin Trains has today unveiled its new look for its staff working on its east coast route. 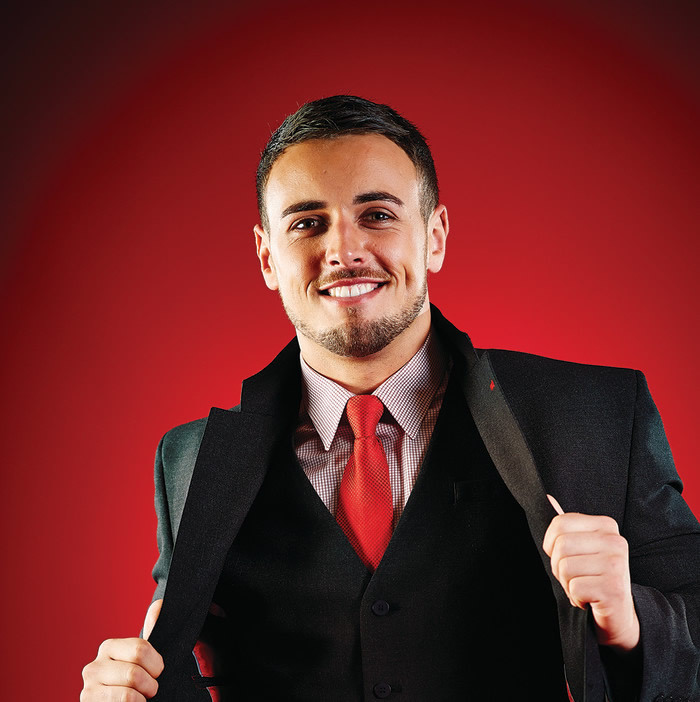 The new red hot uniform features fresh micro checked shirts and blouses, bright and bold red ties and scarves, plus waistcoats and jumpers – helping both staff and customers to connect with the Virgin brand. The new look is part of Virgin Trains’ move to improve its customer experience, which has already seen the company undertake a huge rebranding of its trains to give them an unmistakable Virgin red look. Virgin Trains has also rolled out more than 1,700 smartphones for its customer-facing staff to improve communications between staff and customers. Alison Watson, Customer Experience Director at Virgin Trains, said: “Since the start of our new business earlier this year, we have been working to create a uniform that looks professional, smart and also reflects the Virgin brand. “Our staff are our greatest asset, so it is important that they both look and feel good, and in turn deliver an amazing customer experience.